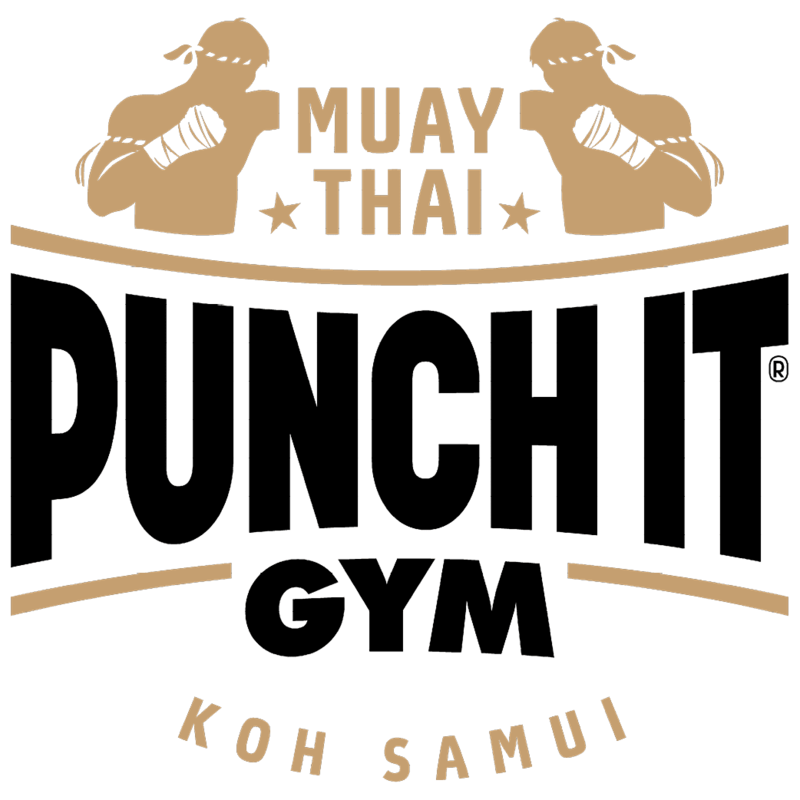 Do you want to have a 100% Thailand – Koh Samui experience? This package includes your own private coach & personal assistant, from the moment you arrive at Koh Samui Airport. This person will be available 6 days a week for 6 hours a day. This gives you the flexibility to decide when and where you want to train, what you want to do and where you want to go. You can choose between private lessons at our gym, lessons on the beach, joining one of our classes or visiting another gym on the island. You can choose if your assistant should take you to the desired place and wait there for you or accompany you. (If accompanied, the additional cost for activities such as a boat trip, cinema ticket, meals & drinks, entrance etc. must be paid for the coach).